Satec Service Limited have many years of experience within the industrial effluent and wastewater treatment industry designing, constructing, installing and commissioning plants within a diverse range of applications. Treatment routes can include physical-chemical processes that focus primarily on the separation of particles through the addition of coagulants and flocculants, resulting in the formation of stable solids that can be physically separated through either dissolved air flotation or gravity settlement. 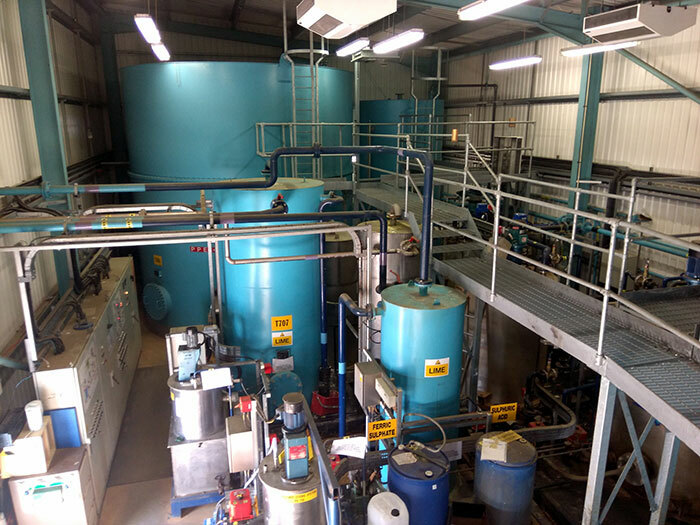 Satec Service Limited are also able to offer primary, secondary and tertiary filtration systems comprising multi-media and activated carbon, in addition to further treatment routes involving ion exchange and membrane technologies. Our key abilities are being able to understand clients requirements and to provide bespoke solutions to meet their needs in order to provide a treatment system that is fit for purpose.